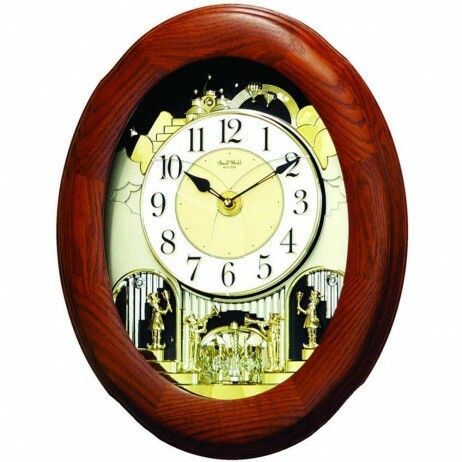 Bring in the magic to your home with this Joyful Nostalgia Oak Magic Motion Musical Clock. 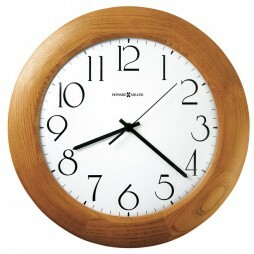 This masterpiece by Rhythm Clocks is crafted out of solid oak. The Joyful Nostalgia Oak Clock plays 18 melodies. 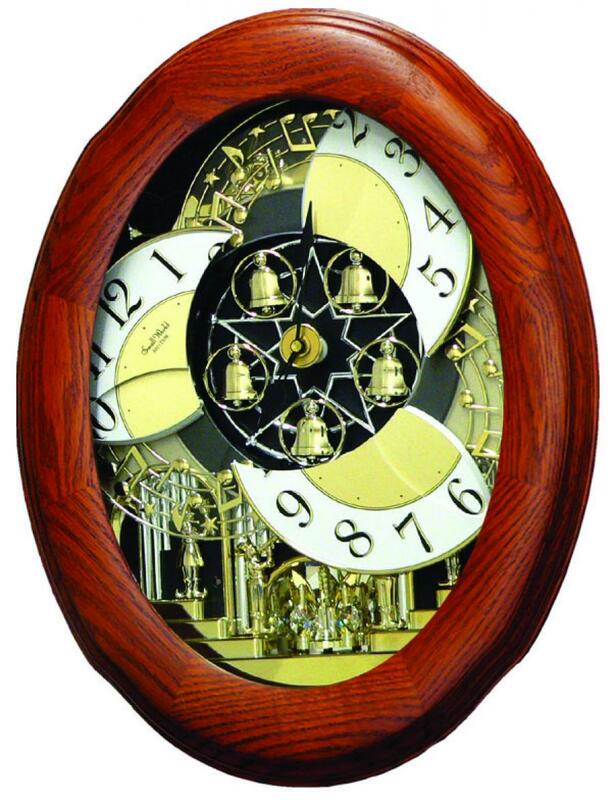 At the strike of the clock, the dial opens into three sections revealing a striking five bell musical structure. 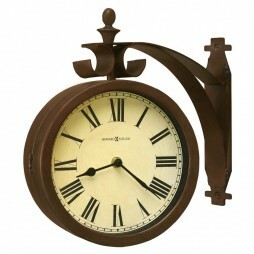 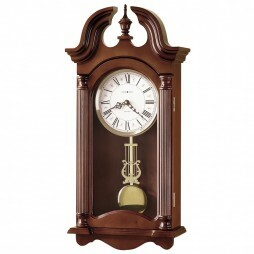 This clock has a beautiful oak frame that'll add great glamour to the walls of your home. 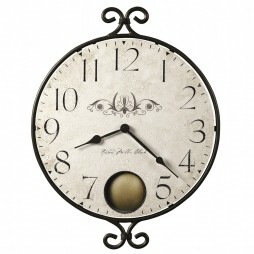 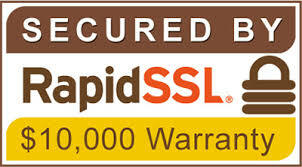 You can lay your hands on this at an affordable price!